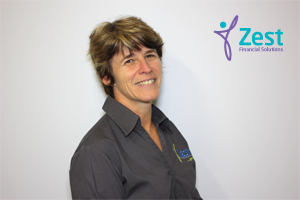 Tracey has been with Zest since the very beginning and is one of the firm’s Self-Managed Superannuation Funds administration team. Together with Sonia, they have administered the SMSF’s for over 10 years. When Tracey is out of the office, she enjoys adventure travel, the outdoors and is a late bloomer to the joys of fitness and exercise.